With a fantastic location, Campion Point is an enviable new homes development on Congleton Road in Sandbach from Seddon Homes. With a variety of 1 to 5 bedroom homes available, these new homes in Sandbach offer the opportunity for a range of buyers to move into this picturesque Cheshire town. 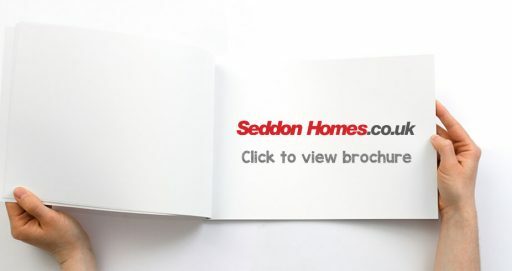 Each new build property has been constructed to the superior Seddon Homes build quality which can be seen on all builds across Seddon’s portfolio. These properties in Sandbach have also been fitted with high-quality features throughout to give that high-end feel. 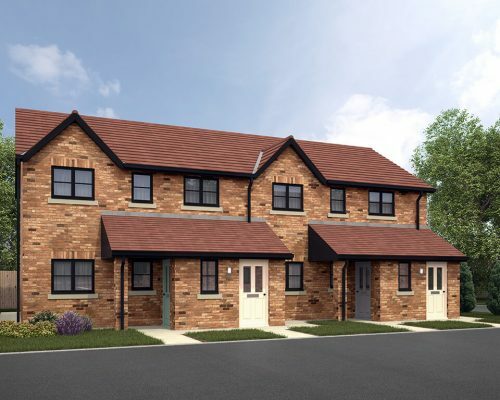 Most of the properties on this stylish new development have a double garage which is an added bonus for modern day living. 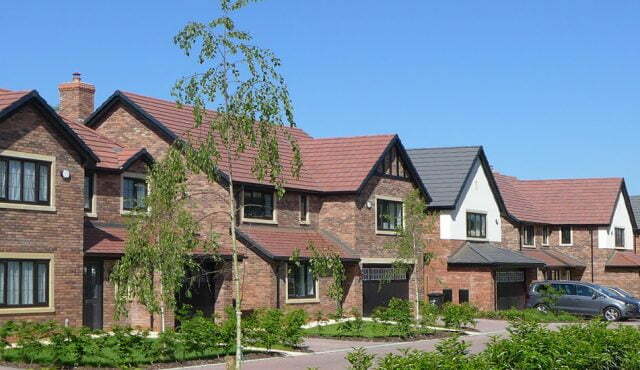 A stone’s throw away from the town square, these new homes in Sandbach will definitely catch the eye. 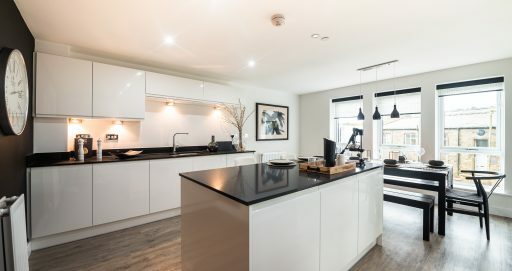 Seddon Homes’ brilliant design teams have worked wonders both internally and externally making these homes very impressive and a cut above the competition in the area. Campion Point will attract homemakers who are looking for a new home in a charming area that has plenty to offer even the most discerning buyer. 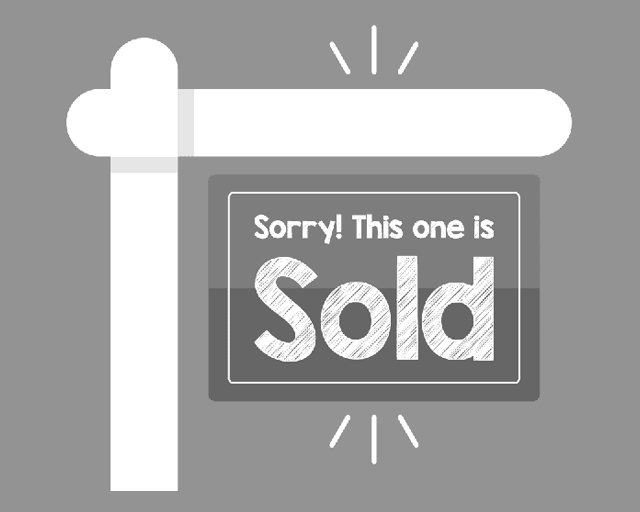 Why buy a new home in Sandbach? For those searching for a new home in Cheshire, Sandbach is a picturesque market town with a history spanning from 1579, which lies in the East of Cheshire. Sandbach is known for its Saxon Crosses that can be found in the cobbled market square. The crosses were built in the 7th, 8th or 9th century, the actual date is unknown. The crosses are not the only historical features in Sandbach, as it is also home to many listed buildings including Sandbach School, St Mary’s Church and the Old Hall Hotel. If you enjoy eating local, fresh produce then the farmers’ markets, which take place on the second Saturday of each calendar month, are the perfect place to visit and unwind. Sandbach is also a Fairtrade town. Sandbach Flashes is an area to the west and south of Sandbach and just north of Crewe. Formed in the 1930’s these flashes are now privately owned, however, they can be seen from public roads and tracks. The flashes are hugely popular with wildlife lovers all year round, especially bird watchers who aim to get a glimpse of their favourite species. 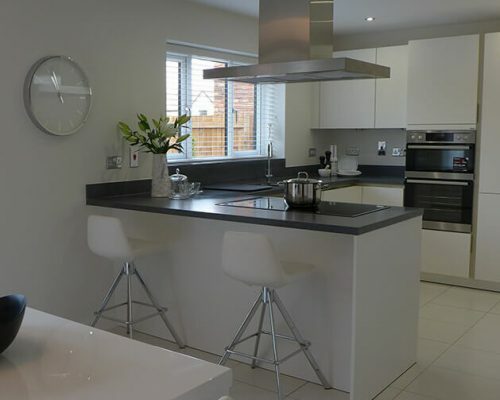 These modern homes in Sandbach are perfect for people who love the great outdoors, with lots of areas to visit in the nearby area and a variety of walking/cycling routes that the whole family can enjoy. If you are looking to buy a home in Sandbach, it’s good to know that there are a range of convenient amenities including good primary and secondary schools, supermarkets, restaurants, pubs and a popular 9 hole golf course. There is a wide variety of companies located in Sandbach area. One large and well established business is Bathgate Silica Sand, located in nearby Arclid. They produce and distribute the highest quality silica sand and top dressing mixes for equestrian, industrial and leisure markets throughout the UK. Campion Point is positioned close to the A534 which links to the M6 giving easy access to areas further afield across the UK. Sandbach railway station is on the Crewe to Manchester line linking the area to larger cities including Sheffield, Leeds and London. Sandbach is 33 miles from Manchester Airport and 53 miles from Liverpool John Lennon Airport. Represents 70% of RICS OMV under EC SE Scheme. T&C's apply.Leasehold with a peppercorn rent. Service & Estate Charges Apply. Please call our Sales Advisor for more information or to book a viewing. *JULIET BALCONY* Carpets & furniture included! Represents 70% of RICS OMV under EC SE Scheme. T&Cs apply.Leasehold with a peppercorn rent. Service & Estate Charges Apply. Please call our Sales Advisor for more information or to book a viewing. *LARGE GARDEN* Carpets, blinds and furniture included!